Aurora Borealis is a photograph by Walking Bear Artists which was uploaded on January 22nd, 2019. 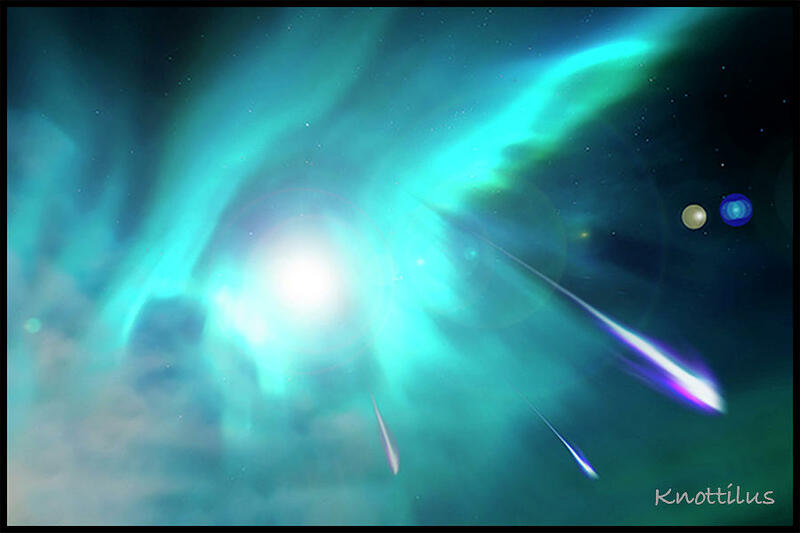 The Aurora Borealis are one of the most spectacular sights one can see in the night sky. The shimmering curtains of color composed of ionized gases high in the atmosphere are a wonder to see.